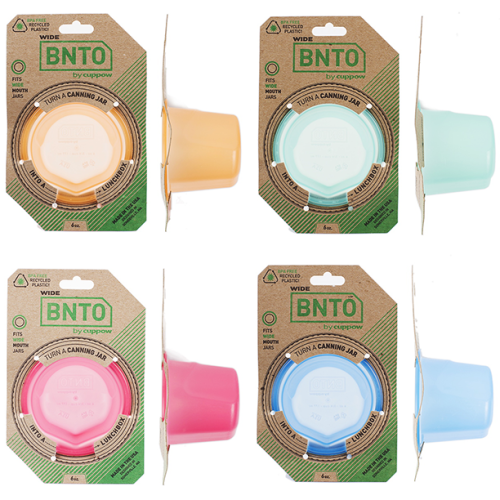 BNTO Colors for sale today! We hope you have even more fun... | Cuppow! BNTO Colors for sale today! We hope you have even more fun sharing, storing, and snacking on the good stuff now in color!